The QPA Character Award is now underway! Pupils have their charts to collect the stickers that they will receive when they demonstrate positive characteristics. 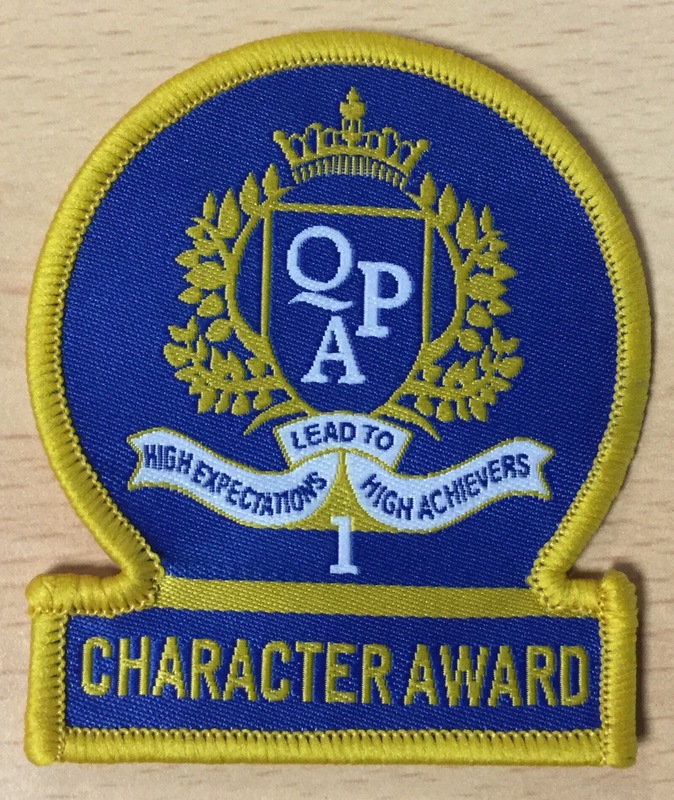 Once they have shown a variety of evidence in 3 different areas, they will receive a character award badge to be sewn onto their jumper.